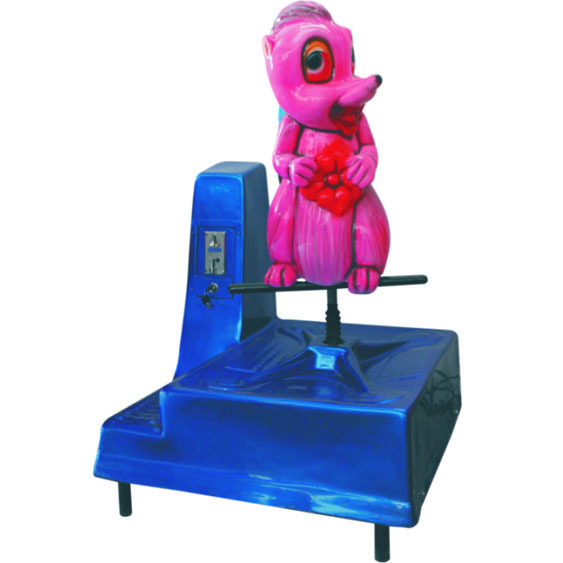 At Super Amusement Games we are offering superior quality Baby Horse Carousal Rides to our ever valued clients. 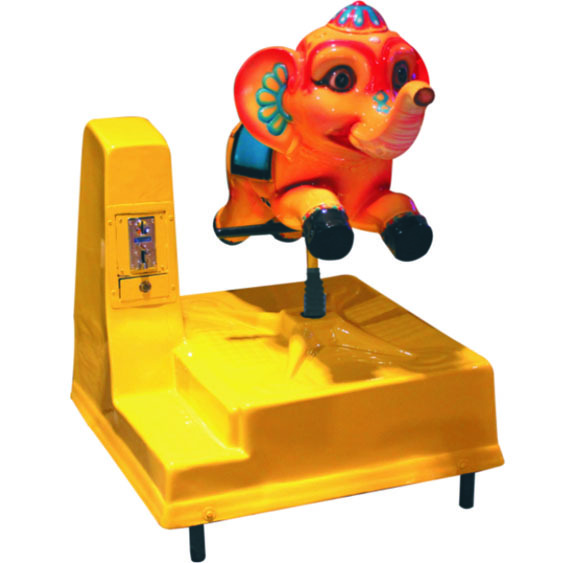 This ride is meant for small children’s (below 10 years of age). 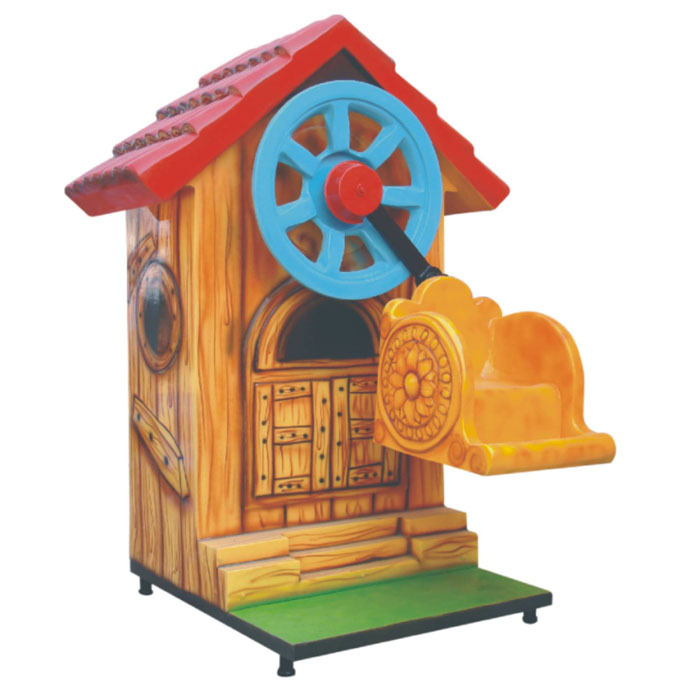 To install this ride you require a total area of 4.5’ x 4.5’. Our rides are manufactured under the strict supervision of trained & qualified personnel to assure 100% safety of its riders. 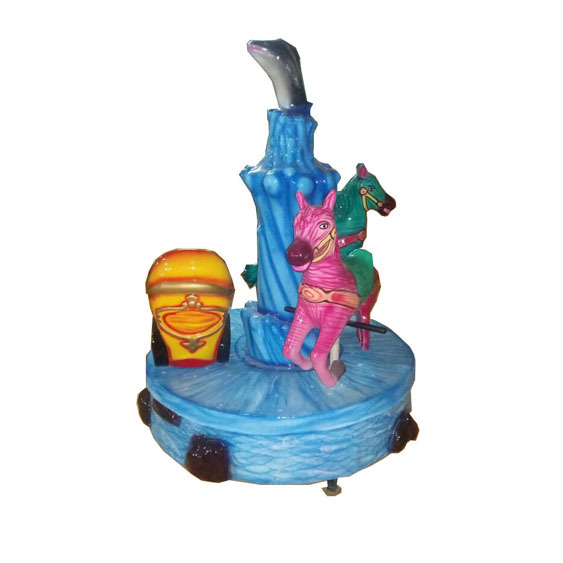 We are a leading Baby Horse Carousal Rides manufacturer in India. 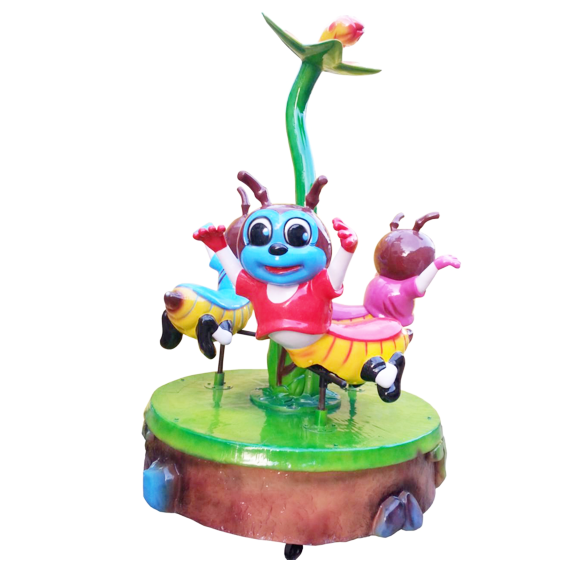 We are situated in the Ahmedabad city of Gujarat. We are proud to announce that we have achieved a high level of client satisfaction ratio which is rarely seen anywhere else.